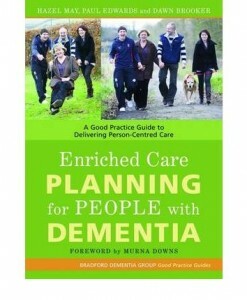 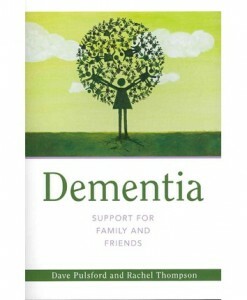 Covering the issue of care for patients with dementia, this book focuses on specific responses to wandering behavior and describes ways to create a safe environment in the home, community, and care facility. 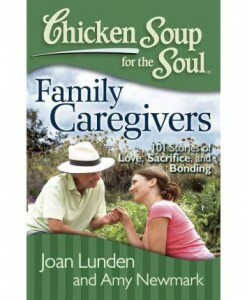 Winner of an “AJN” Book of the Year Award! 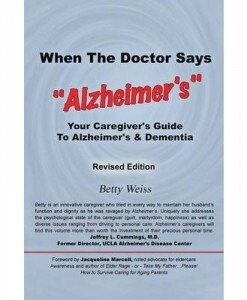 Alzheimer’s is quickly becoming the epidemic of the 21st century. 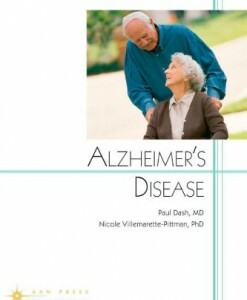 Today, an estimated four million Americans suffer from this devastating disease. 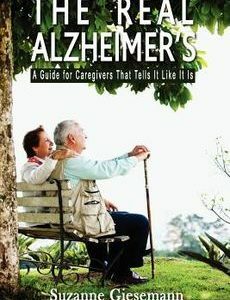 This number could explode to 14 million by the year 2050, when baby boomers come of age. 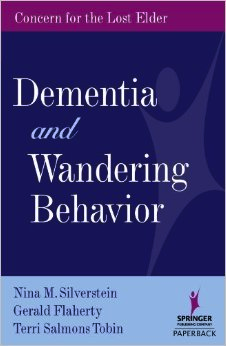 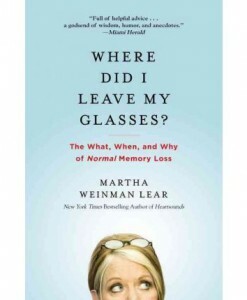 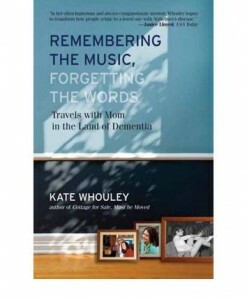 Written in a clear and accessible style, “Dementia and Wandering Behavior” brings attention to this life-threatening problem and helps professionals and family caregivers understand that there are preventative measures available. 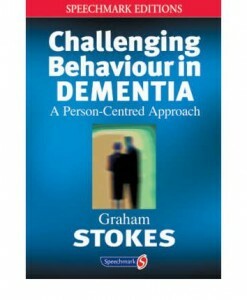 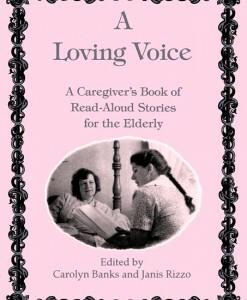 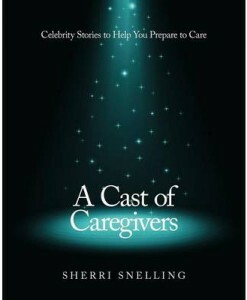 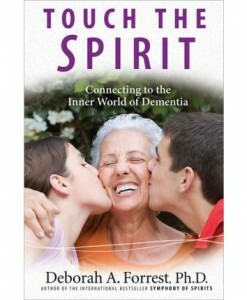 By focusing on specific responses to wandering behavior and describing ways to create a safe environment in the home, community, and care facility, this book teaches you how to maximize autonomy while minimizing risk for people with dementia in your care.